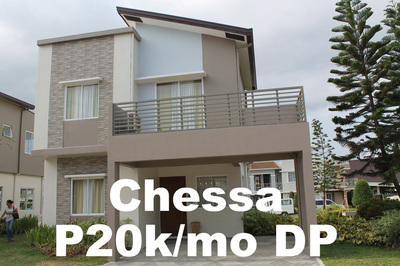 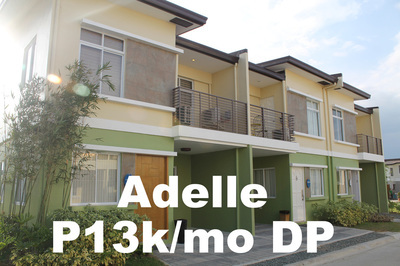 DOWNPAYMENT: Payable in 15 months only P16,828.67 monthly!!! 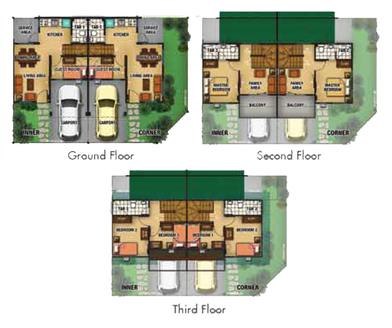 particulars, details and visuals shown herein are intended to give a general idea of the project and as such not to be relied upon as statement of fact. 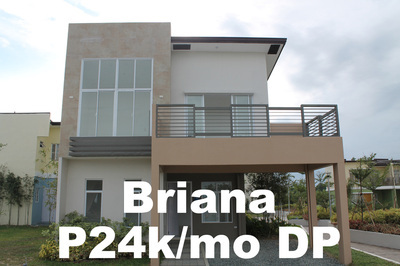 The contents herein are subject to change without prior notice and do not constitute part of an offer or contract.